In May of 2015, we had a flood in Houston. Sudden rains, a massive downpour that lasted for hours, and it took me almost 4 hours to get home from a parking lot only 2 miles away. Fortunately, my beloved Mini Cooper (her name is Clara) was spared. Unfortunately, my son’s car was not. Knee deep water in our street meant that his car was a total loss by the time the insurance was done. We even tried replacing some parts and using the best for automotive cleaning to make it look better but nothing helped. Off we went to shop for a new car, along with thousands of other people in Houston. We made a list of every car we liked. I told my son to come back to reality and take the Lamborghini off the list, and then we took the next step. We went online and started researching cars. What colors could we choose from? What features could we have? WHAT WAS THE PRICE? We revised our list. We dug deeper and decided if we liked how they looked, if they had good reviews, and most importantly – if the price would work with our budget. We spent a day or two car shopping, without ever leaving the house. We went to social media and asked our friends about what cars they loved, and if they had dealerships & sales people they recommended. Tell us all about it. One blistering Saturday in June, along with all of the other people dealing with cars that were totaled out by the flood, we headed to the dealerships. It was finally time for the test drive. Even then? With all the research we had done, the very first thing that we did when we walked up to each one of those cars in the lot was look at the price sticker in the window. I don’t know what half the things they list on those window stickers are – I could care less about the engine specs. I nodded my head, and looked at the price. There is a reason people look at a pricetag so quickly when they shop. Dialogue starts to happen – rapid fire. What is the price? Can I afford that? Is it worth that? Do I value it? Do I like it? What are the payments going to be? Well, if I move money from here to there, I can make it work. I think I can make it work. What about if I change what we budget for certain things? If I curb my coffee habit? No more movies out? 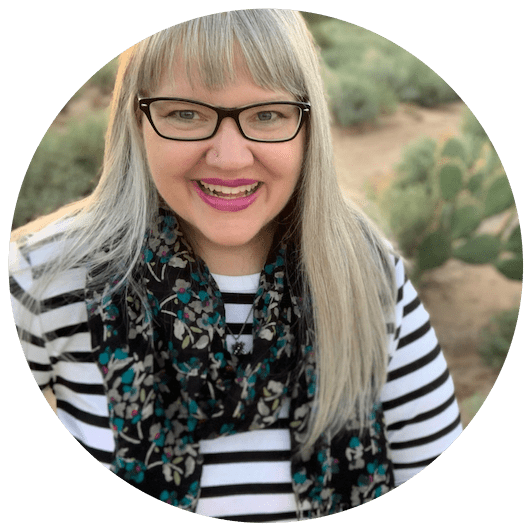 I really want the car – crunch numbers – I think I can make it happen. You’re trying to make a judgement call. You’re trying to sort out the money, figure out where you have it, if you have it, if you can make it work. I want to buy a car, so I go online and I look at lots of photographs. I can read about the car details, but they don’t really mean much to me. Fuel injection what? Horsepower? What does it all mean? Must be important, all the car dealers talk about it. I can’t look at prices though. Instead, I have to fill out a contact form, including information about where I plan to drive the car and how many passengers will be inside of it. Once I hit send, I wait. Eventually, they write me back and give me three times I can come to the dealership. (I still have no idea what the cars cost.) I pick one of those times, and add it to my calendar. When I arrive at the dealership, they let me look at lots of other cars – none of which have pricetags. No window decals on these cars, I just walk around them, sit in them, maybe even get to go for a drive. Only then am I allowed to see a price sheet. At some dealerships, it is just the price for the base model, and then there is another 3-4 pages of things I can add on. Do I want to buy the car right now? After all, there is a very limited supply. Maybe even only one, depending on when I want it. What options do I want to add? Am I ready to sign the contract today? Gone are the days were car dealerships could expect you to walk in the door with no information, browse around, and they would SELL you a car. We are living in the future! We are armed with all sorts of information. Your photography clients? They want the same thing. They don’t want to call you, set up a time, meet with you, and only then see the pricelist. That is the equivalent of shopping for a car in 1987. Those days? They are OVER. People are doing research. They are looking at prices. If you’re not giving them to them? They are moving on. Instant Gratification is where it is at these days. The world is at your clients fingertips, all the information they could ever need is on the phone in their pocket. Are you giving them what they want? Arm your clients with the details. A hard pressure sell often leads to regret. Have at least your most popular collections or offering on your website. Talk about the benefits and the features of working with you. Tell them about it, just like you would if they met you in person. 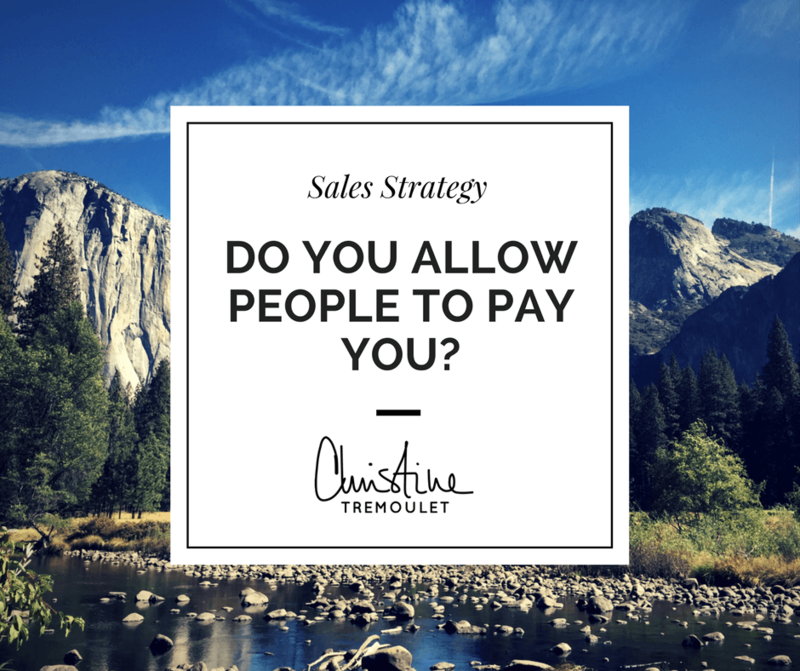 At the minimum, tell them a starting price or what most of your clients spend on average. Stop making it so hard on your potential clients. They WANT you to be the one. They WANT to hire you. They want to be done with the tedious task of researching & analyzing who they should book. If you’re making them jump through hoops to find your price? They are most likely just going to click on to the next site. 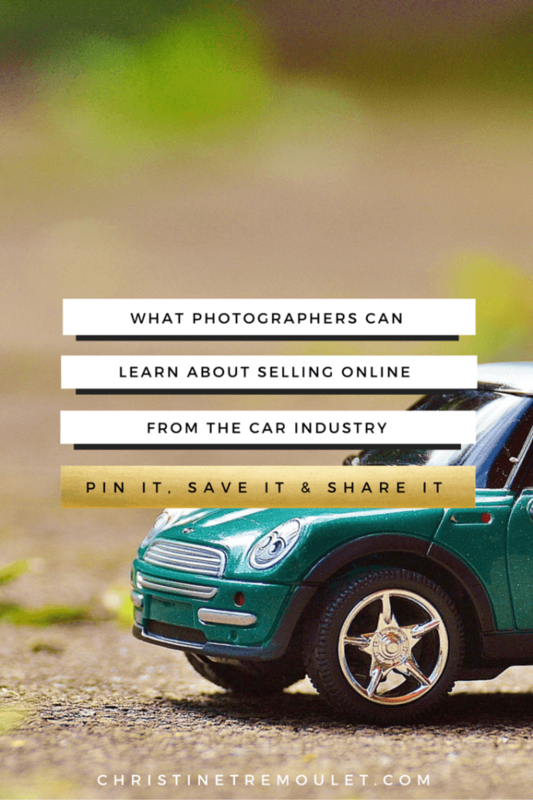 The auto industry has had to adjust to this new way of customers shopping online — and it is time that photographers adjusted to it as well. This. And not just for photography. For everything. Tell me your price or I’m clicking away. It’s that simple. Cindy Lin liked this on Facebook. Stacie Kurt Jensen liked this on Facebook. Tanya N Greene liked this on Facebook. Maricruz Marin liked this on Facebook. :'( RIP Fit, you are missed. Sarah M Smith liked this on Facebook. Lori Suzanne Sutton liked this on Facebook. Erica Douglass liked this on Facebook. Ling Harris liked this on Facebook. I’m with you. It makes me crazy. I just want to know what it costs. It is the first thing I want to know with ANYTHING I buy. YES. Don’t make me hunt online for the price! Word! I put my pricing online last year and it was fantastic! It saved so much time responding to “How much” emails! So true!! I skip over peeps without pricing on their website. It’s a total pet peeve. Danea Wease-Burleson liked this on Facebook. Megan Carpenter liked this on Facebook. Tonia Arsenault Adleta liked this on Facebook. Kristen Crawford liked this on Facebook. Lida Millman Mathews liked this on Facebook. Rosalind Philips liked this on Facebook. Kapri Elise Nicoll liked this on Facebook.